Before arriving in France, your dream was to visit all 13 regions of France at least once. But here you are, 2 months have passed and you still haven’t saved enough to go anywhere because things cost so much in France. Besides, you had all kinds of unexpected expenses in the end. So should you give up on your initial idea? Or perhaps travel to the closest regions to your home only? This is what I want to help you with today : below you’ll find a pretty complete list of online resources to help you spend as little as possible while having lots of great adventures in France, those are the tools I use myself when I travel around France and Paris. It feels a bit like sharing a treasure box with you. You will find all the tricks I could think of organized per category (I’m sure you’ll have noticed by now that I like to do things thoroughly). If you were hoping to travel through France on a budget, to eat in Paris for cheap, to get a French dress for less than 20 € and most of all you wanted to have fun while living in France without spending all your income, then this guide was made just for you. From now on, the high cost of living in a big French city should not be so much of an issue anymore, so you have no more excuses for not going out and explore in the weekends. But do remember that the less you want to pay and the more efforts will be needed to get what you want. Talking about that, this guide is most helpful if combined with an article I wrote on how to craft an exciting bucket list for France. If you haven’t read it yet and are lacking inspiration on what to do in the weekends in France, make sure you do get your own bucket list template! The biggest train networks that run through France are SNCF, Ouigo (average train ticket is 10€) and IDTGV (about 20€ per train ticket). Search through all of these websites as each network serves different cities. 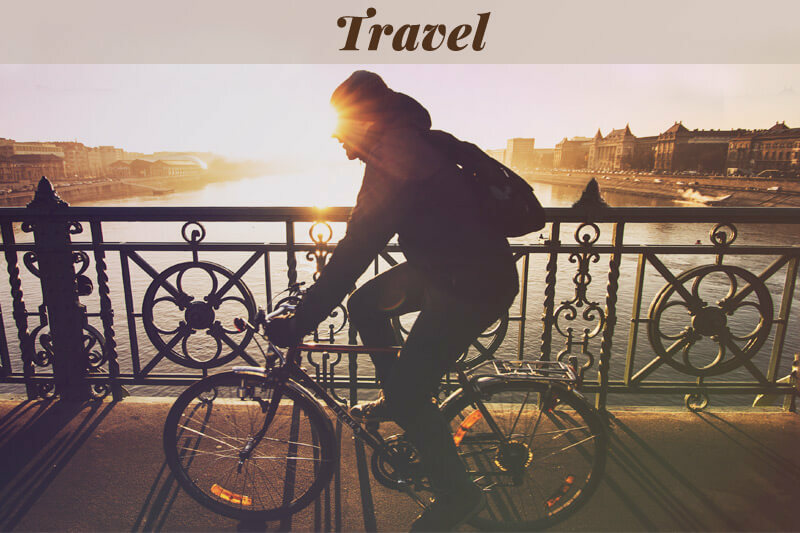 If you plan to travel a lot look at the yearly reduction cards or check offers at the last minute if you like to travel on the spur of the moment. Taking the bus to travel through France on a budget is a booming trend which makes it super easy! Head to Ouibus, Isilines and Flixbus to find the best deals for your destination. Actually, I’ve tried all of these lines in 2016 for pretty long trips and they were comfy and though some of the lines had delay we got reimbursed without a fuss. Use Kelbus to find which bus is cheaper on your travelling dates and which connections each line makes. If you read French, there are tons of deals on intercity and international bus trips online. If you don’t transit more than twice a week, when you buy transport tickets always get them by 10 as there’s about 15% off for a carnet. If you travel more often than that, definitely get a weekly, monthly or yearly pass to get access to the whole network of public transport (bus, subway and regional trains). For Paris and the suburbs, use RATP to find the pricing and types of tickets and get info on strikes or work on the rails before taking the RER. If you don’t mind using a bike, the Vélib in Paris will be the cheapest way to go around (you can’t beat 30€ for a whole year) and it can be a lot of fun as well. The best part is that you can do that in many other big cities in France as well though they all belong to different companies. Check out this overview to see if where you’re going has a bike network. If you have the choice, go out for lunch instead of dinner as the same menus and dishes will be cheaper at noon. You can also use formules (read combos) to make your meal more gourmet by adding an entrance, a drink or a dessert for a small fee (only available at lunch) or ask for the plat/salade/soupe du jour as this dish is seasonal and slightly cheaper (these dishes aren’t usually written on the menu but rather kept secret by the waiter or written on a small blackboard at the bar). Opt for street food and meals at quaint markets instead of restaurants when the weather is good or bring your delish food back home for even more ease. As Buzzfeed says, you can even find great comfort food options in Paris without spending so much! When you decide to stop for a drink at a nearby café, be aware that the highest prices will be on the main streets as you get to do some “people-watching” and use the terrasse as a bonus. Wandering a little in the side streets will help you find less popular cafés that offer the same drinks for a smaller fee and probably less hustle. Avoid paying more than you need by using the right vocabulary when ordering drinks : say you’d like a carafe d’eau and you’ll get a pitcher of tap water for free instead of paying for bottled water. Order un demi if you want a glass of draft beer (25 cL) and une noisette (an espresso with a little milk) or un café crème (strong coffee with milk) instead of a café au lait if you want to blend in a little better. Also, ordering and drinking at the counter will be much cheaper than sitting outdoors or at a table indoors. The wonderful café gourmand was invented for those who have a sweet tooth and can’t choose which dessert to order. It also happens to be good value and cheaper than a full piece of cake. What you typically get is a coffee served with 3 to 4 mini portions of dessert, such as a chocolate moelleux or a mousse, a mini crème brûlée and lots of whipped cream! It’ll cost you about 5€ and if you choose well (French website), you may even get pretty big portions of desserts, yummy. 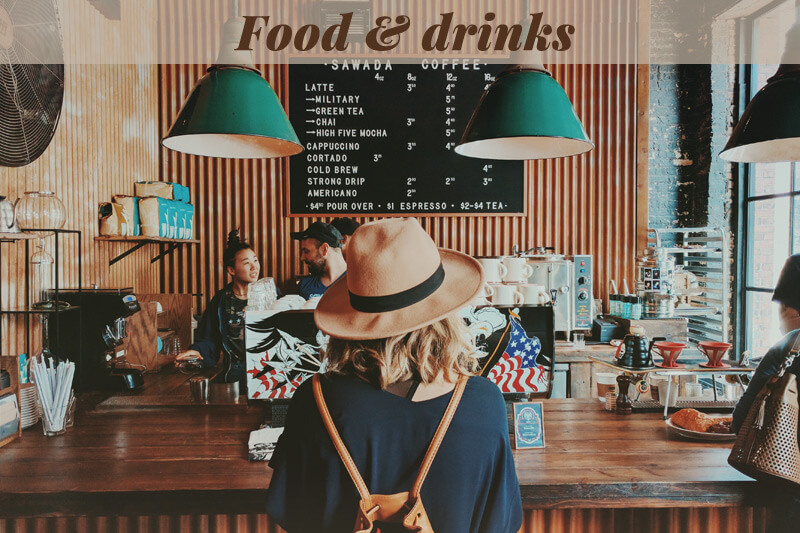 Here comes the real good deal about going out in a big city : at least once a week, about 10 to 15 bars and small restaurants will offer a happy hour which usually consists of lower prices on drinks, but in certain places it means free food! Yes, you read this correctly, here’s a French list of places in Paris where you can eat couscous and mussels for the price of a drink. If you live somewhere else, just google “happy hour à + name of your city”. Super easy! No, I’m not about to tell you about dumpster diving in France. There are 2 cool initiatives for “no waste apps” which will let you know which bakeries and supermarkets are lowering their prices and when you can come to pick up your reduced items. Optimiam is for Paris only and Too good to go is available in 6 big cities. Also be aware that market stalls usually have the lowest fares on veggies and fruits in the last hour before closing. All this means you won’t be getting the most fresh food, but if you’re looking for ways to save a little and help with a no-waste city, then you’ll like these options. Vintage stores can be a real hit or miss when it comes to the pricing as it’s widely considered to be carefully selected (read “exclusive”) second-hand clothing. If you read French, here’s a list of the best friperies in France selected by the feminine magazine Paulette. If you want to go to the equivalent of a Value Village and don’t mind sifting through clothes to find perhaps one or two pearls (my fashionable sister does that really well), then try looking for a friperie such as Guerrisol or Freep’star. Depending on where you live the clothing can be really nice or super crappy. Also check if there’s a Kilo Shop nearby, yes indeed you pay clothing per kilo! Or why not buy in outlet stores if you live in the suburbs? There are very glamorous brands like Aubade who have their own store (called magasin d’usine or stock/déstockage) where new items that didn’t sell well are reduced by 30% at least. There are also stores that sell many brands, both types can be worth your time if you want something of really good quality. Besides the very appreciated Monoprix, you can find quite a lot of grands magasins (equivalent to a department store) in France that sell all kinds of stuff, ranging from dried foods to decorative objects. Big supermarkets like Carrefour or Auchan even sell electronics which will be much cheaper than buying them in a specialized store. Other department stores you’ll want to visit for cute seasonal objects and pretty household items at a reasonable price are Hema (a Dutch brand you can find anywhere in France) and the Flying Tiger (from Denmark, just a few in France for now). Promod is a popular French store that won’t disappoint you if you’re looking for a bohemian chic design. Naf-Naf is yet another French brand which prefers to focus on a feminine image, with plenty of flower patterns and romantic colors. Camaïeu has tones that are much more natural and the cuts are classic, but they play this style well and I think it really fits with women who prefer a sober style. André is a shoe store that I absolutely want to recommend as the shoes are great quality and have a French flare that you won’t find in every shoe store. Besson Chaussures is a shoe store that offers a great variety of known brands from France and England at an affordable price due to frequent promotions like two pairs for the price of one. If you’re looking for affordable and solid furniture for your new home, then google “dépot-vente + your location” or use an online marketplace to buy directly from people’s home. If you’re looking to practice your French together with a teacher for a reasonable price without having to go to group classes, then this platform may be for you. I made a review of italki and Verbling (its competitor) a while ago if you want. You may have heard me rave about Conversation Exchange before, but that’s because I made a fantastic friend here in Brazil through it. Another place you can check for language partners is on italki, though you may get less responses. The advantage of these websites is that you can search per city, meaning you don’t need to limit yourself to an online chat. You can actually plan real meetings, though I would recommend being a little careful where you meet each other at first, especially if you’re a girl. This is a less known way of meeting to practice French, but it can work really well if you’re still shy and want to practice informally with people who are learning French as well. 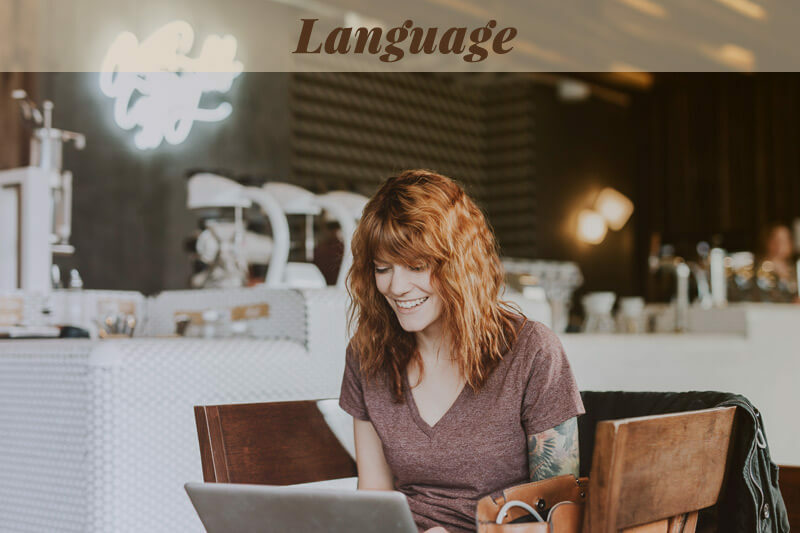 If you have an account on Couchsurfing, you can look for a group with the name of “Language exchange” + the name of your city, or else there are often “Polyglot clubs” in big cities as well where you can practice all kinds of languages in the same night. These events are all free besides the cost of drinks, obviously! Being part of a Facebook group for expats in France such as this one for Americans in Paris is not only useful if you’re looking for info, it’s actually is a real way to connect online and offline with other people who are in the exact same situation as you! I’ve done quite a few meetups for coffee or dinner as an expat and you should definitely try it yourself as soon as you move to France and start feeling the cultural shock. After all, they’ve been through all that themselves at some point. And don’t forget you can ask me absolutely anything about living in France or how to get through specific expat hardships. There are lots of ways to save on museums in France because culture is financed in big parts by the government, which I love and wish more countries would do. First of all, if you’re resident in France, under 26 years old and you can prove this with a justificatif such as your rental contract or a cell phone bill, then you get in for free in any museum of this list (this list is updated regularly but do check the museum’s website before going there just in case). Sadly, as much as temporary exhibitions can be interesting and detailed in France, they don’t apply to this deal and you’ll have to pay to get in. You may want to have a look at this list of free seasonal exhibitions in Paris as well. If you’re older than 25 just as I am, *tearing up*, you’ll have to look for other solutions if you’re not ready to pay 10€ each time you want to visit a gallery. And luckily for you, I happen to be very resourceful! In big cities, you’ll find that the most known museums tend to open one night a week for a reduced price, it’s called a nocturne. You’ll probably hear from others that most museums are open for free every first Sunday of the month. Unfortunately, it’s more complicated than that as it’s not valid for all museums and they don’t open all year long for free. Here’s a list of museums in Paris and surroundings you can check for more details. I’m so excited about this secret : there’s a loophole to enter the Louvre, Orsay and the Grand Palais for a reasonable fee if you’re above 25 and under 31! At Orsay and the Grand palais, if you’re under 31-36 years old, you can get a yearly pass for about 25€ instead of paying 12-13€ for each visit and you can even get a double pass if you’re a couple for a smaller fee. This is only interesting if you’re planning to go to the same museum more than twice a year but it also gives you VIP access meaning you’ll never need to wait in line anymore! And guess what, the Louvre has an even better deal : if you know someone younger than 26 years old that you’d like to go to the museum with, you two could be sharing a 15€ yearly pass as it gives you the right to bring someone with you on Wednesday and Friday nights for free. Here are the links to all 3 deals, let me know if the prices change again so I can modify them there! To conclude, if you’re looking to save on museums and you don’t fit the criteria for a reduced entry fee, then have a look at their yearly pass if you plan to live in the same place for a while and you want to enjoy certain museums more than once. The atmosphere in French museums is quite amazing and you get so much room to draw and breathe art that I can only recommend creatives to go frequently (preferably on weekdays and outside of the holiday seasons). Cinema is another thing the French government finances, which means your tickets to the movies won’t be high if you’re A. under 26 years old or B. a student. However, big companies like UGC and MK2 have so many other ways to save on your tickets if you don’t fit the criterias above! First of all, the Carte 5. Usable in both UGC and MK2, you can buy a card for 35€ with 5 tickets on it. It’ll be valid for 2 months after you start using it and you can spend up to 3 tickets at a time if you’re going with friends or family. Honestly, almost everyone I know uses this pass as you’ll be paying 7€ per person instead of 11€. It doesn’t work with 3D movies though. There’s even a monthly subscription for 20€ that a few friends of mine have, which shows how fanatic French people can be for movies! There are other simple ways of going to the movies if you’re flexible : typically, going in the mornings will cost you 6,50€ and Gaumont-Pathé offers tickets for 4,50€ if you buy them online on Tuesdays, the day before they stop featuring a movie. Finally, my favorite choice to save money on movies is to go to an independant cinema. There are tons of them in the big cities and they often show classics from the 70’s, lots of foreign movies and even blockbusters though they tend to be available a month later. These cinemas will definitely show movies that weren’t dubbed and also offer special deals so they’re really worth giving a try. First of all, you can get in a lot of shows for free in France, especially in big cities. If there’s nothing of your liking, the second cheapest option is to listen to live music in bars which will just cost you the price of your drinks. It’s a great option and there’s a lot of choice but mostly jazz, funk, electro and a few places will feature French Pop or rock ‘n roll, even jam sessions! How do you find them? Just type “bar musicaux + your city” or “concerts gratuits + your city” in Google. Here’s a good option for free concerts in Paris. If you don’t mind last minute plans for the weekend, you could get good offers if you look on the right websites, even the Opera tends to be cheaper though you won’t have the best seats. Talking about Opera, once again there’s a lot of benefits for the young ones (under 28 years old), I definitely recommend going to the premieres organized specially for you! It’s just 10€ and you can get a really nice spot, but make sure to get your tickets right when they open for online sales as they sell out fast. If all fails or you’re interested in a big show, you’ll be able to buy tickets on Fnac and Carrefour most of the time. Having a carte de fidélité (loyalty card) may get you a discount. You could also check if someone’s selling them because they can’t go themselves on Zepass (safe transaction). 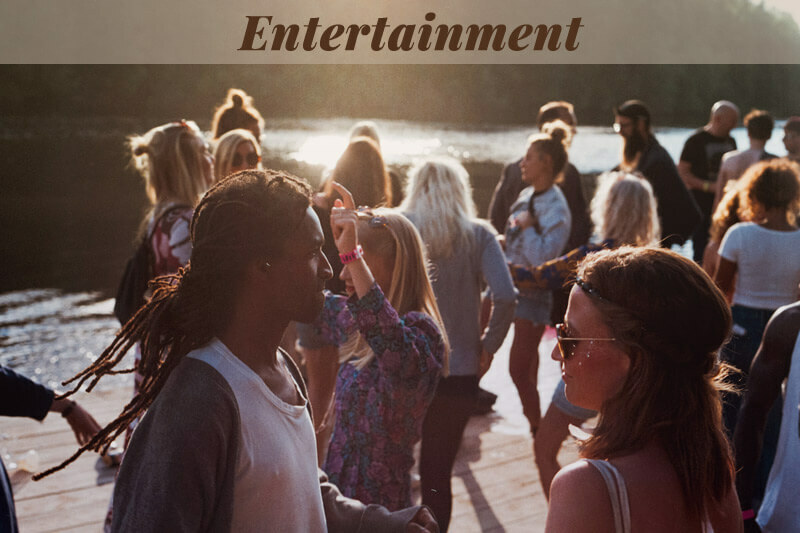 There are quite a few festivals, conventions and tastings that you can attend for free or very little though most are in the open air and happen during the summer. Most of the festivals will involve music, theater or cinema. They are well organized and really fun to see, so stay on the lookout! So there’s this really cool way of getting free access to the big music festivals in France if you’re a little tough, and I know what I’m saying because I’ve done it many times in Holland. It’s called bénévolat or volunteering from 4 to 6 hours per day in exchange for meals, a place to sleep (nothing glamorous) and obviously access to some really funky concerts. If you’re interested, you need to apply fast as lots of people are interested in the positions, subscribing is possible from February to April depending on the festival. Each festival hires from 300 to 1000 volunteers and usually take place in the summer. I’d recommend going with a friend if you can and being able to speak French at a conversational level if not you’ll be too stressed. Here are a few links so you can explore some possibilities, same goes for cinema festivals and conventions! 1. If you can read French, then do your own research by typing “bons plans (slang for good deals) + whatever you’re looking for + your location” (ex: bons plans expositions à lyon, bons plans restaurants à paris, etc…). 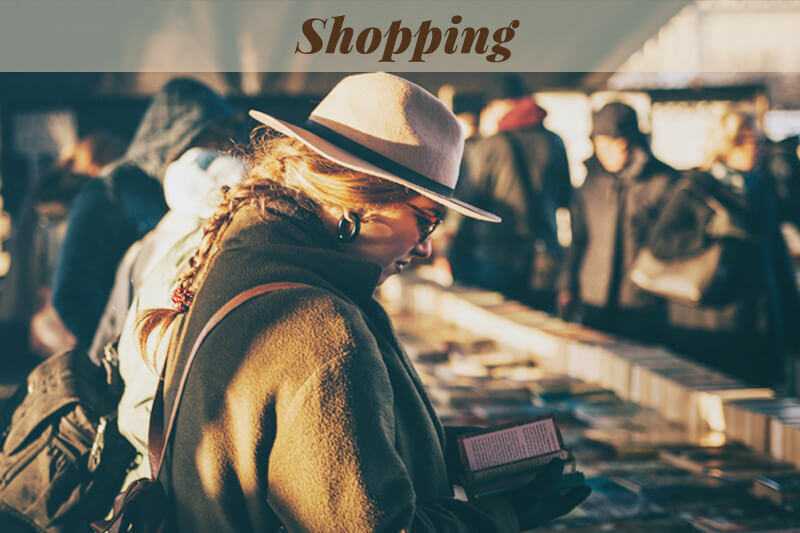 This will help you find good deals on whatever type of activity you’d like to do, because French people love to save on outings as well! 2. Bookmark this list or pin it so you can consult this guide every time you plan an outing in the weekend. 3. If there’s any trick I mentioned for which you’d like more details or even a tutorial, then let me know in the comments because I’d love to help you find the best deals! 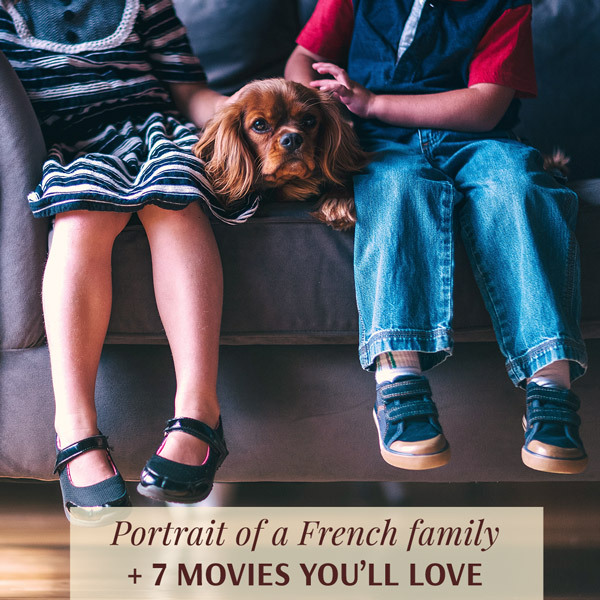 PS : This article is part of a linkup called #AllaboutFrance and is generously hosted by Phoebe, an expat living in the South of France. 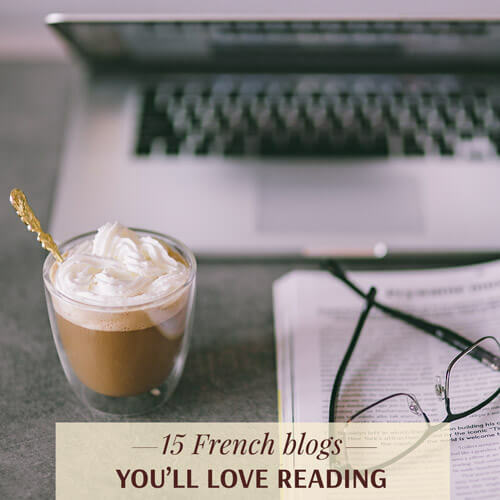 If you’d like to read more articles about France and French or you’d like to participate, go visit her blog! Thank you for stopping by June! I just love sharing what first helped me get through living abroad and learning foreign languages. Excellent tips! I rarely buy clothes/shoes in France aside from les soldes, and even then, I buy most of my things back home in the US when on vacation because the prices are way better. But sometimes there are deals to be had. I like Zalando for shoes. Sometimes they have promo codes for little discounts here and there outside of les soldes. Hi Diane, I also love promotions on clothes though les soldes can be a little nerve-wracking… 😉 What I typically do is look for the promotion rack at the back of the shop, one of my favorite shops Promod always has those even outside of sales season and many other brands do as well. Thanks for the tips, I’m just starting to use Leboncoin it seems ideal for second hand furniture and board games! Wow what a thorough list, I especially like all your tips about travelling on the cheap, I didn’t know about some of those sites. Thanks for joining in with #AllAboutFrance, great to have you here! Yes actually it’s an advantage of living in France for a long time; and I just wanted to add it’s great fun to join your #AllAboutFrance linkup!